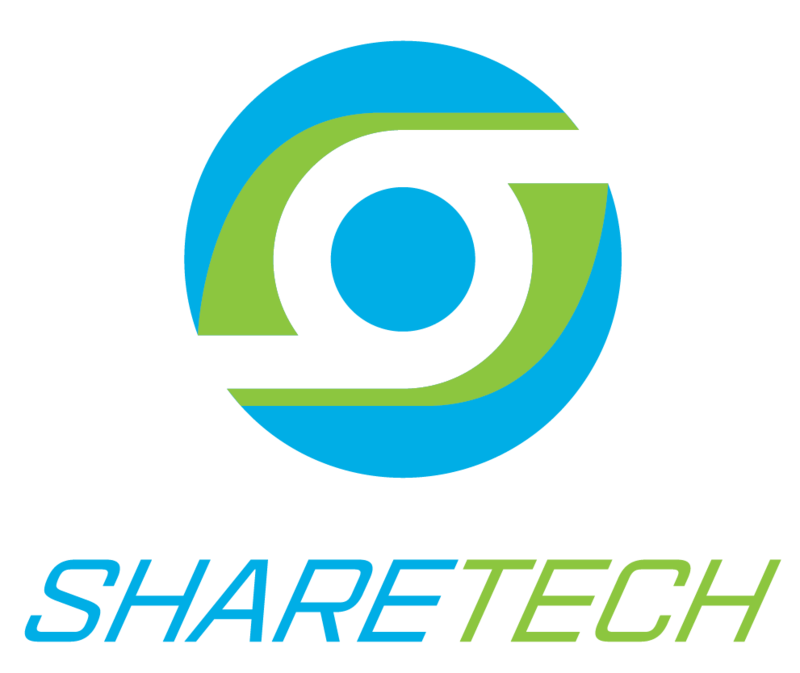 ShareTech always keeps moving forward to new destinations for learning, exploring and achieving infinite knowledge. 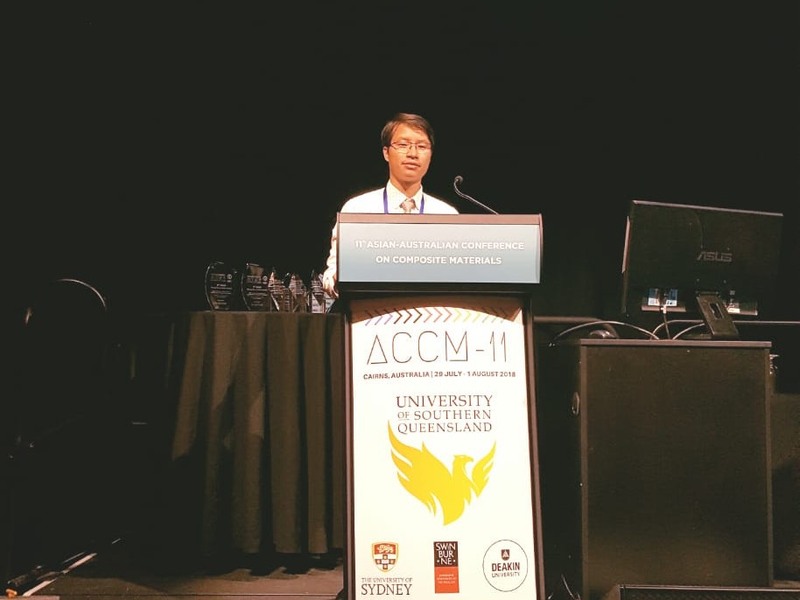 From July 29 to August 1st, Mr. Hoang Tien Dat, vice-technical director of ShareTech, participated in the 11th Asian-Australia Conference on Composite Materials (ACCM-11) in Cairns, Queensland, Australia. 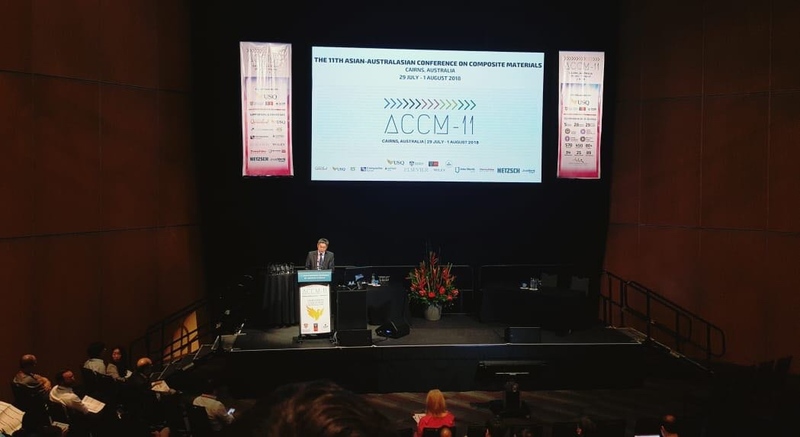 ACCM-11 is one of the largest composites conference bringing together industry and research in composites from all over the world and includes new contemporary themes such as Studying and Manufacturing new composite materials applying for Aerospace, Automobile, and Construction as well. 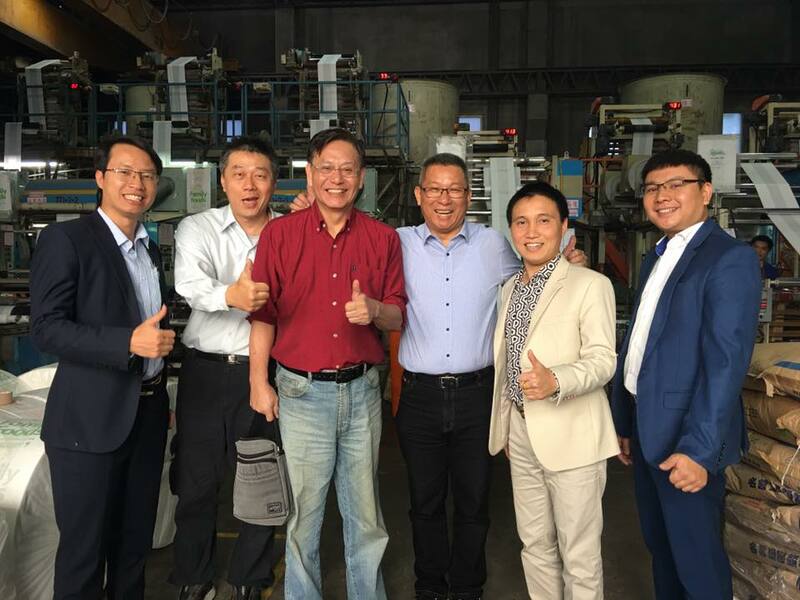 The enthusiasm of youth is to adventure and dedicate. 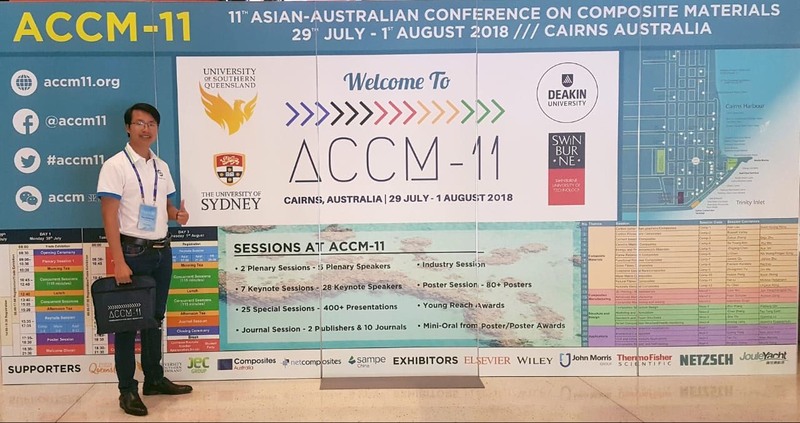 Mr. Dat had a great time at ACCM-11 and achieved a lot of interesting and meaningful academic knowledge and practical skills as well. 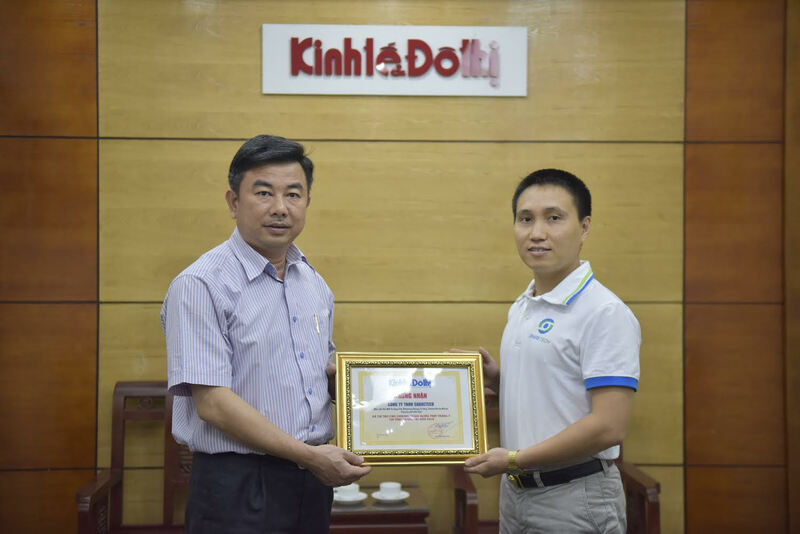 We hope Mr. Dat will contribute and apply what he has learned to the development and leading field of ShareTech in the future.